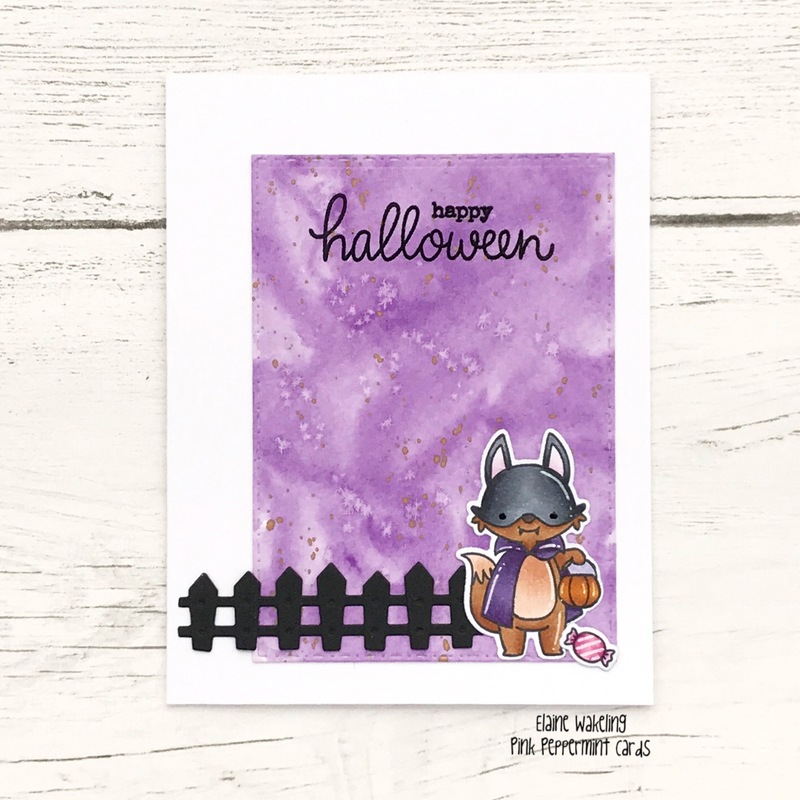 This is my card for the current MFT sketch challenge! For this card I used Frightfully Sweet stamps and Farm Fence Die. For the sentiment I used an older stamp set called Frightfully Fun.